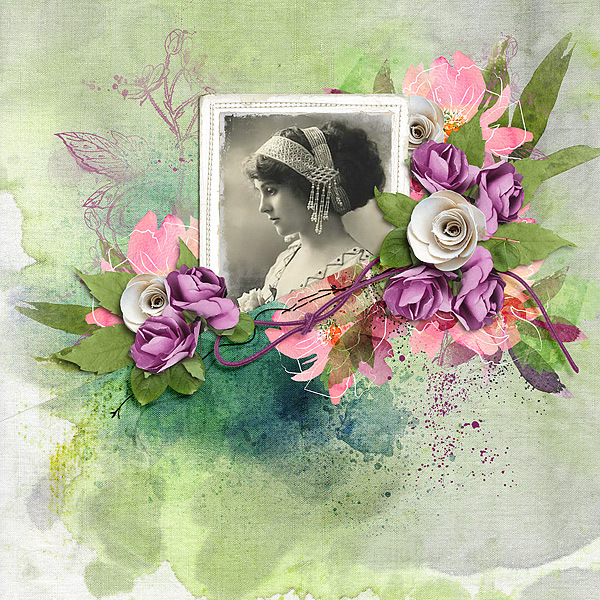 It’s Pickle Barrel time at Pickleberrypop and the new releases are live! 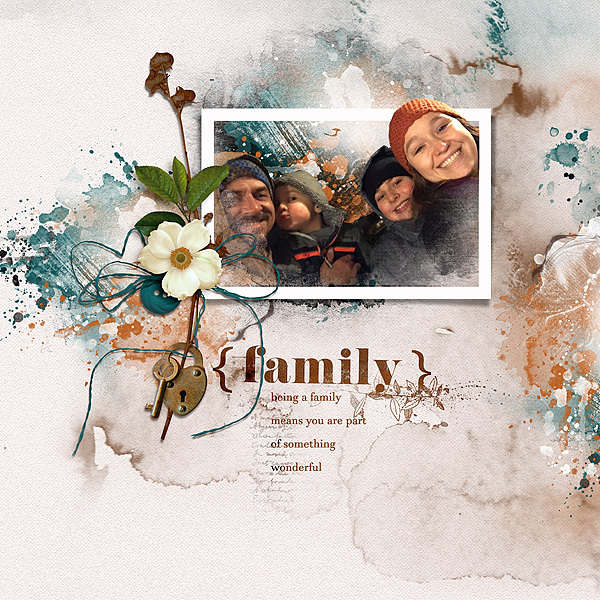 I’ve got two layouts to share this week. The collection names are below each layout and linked to the store. 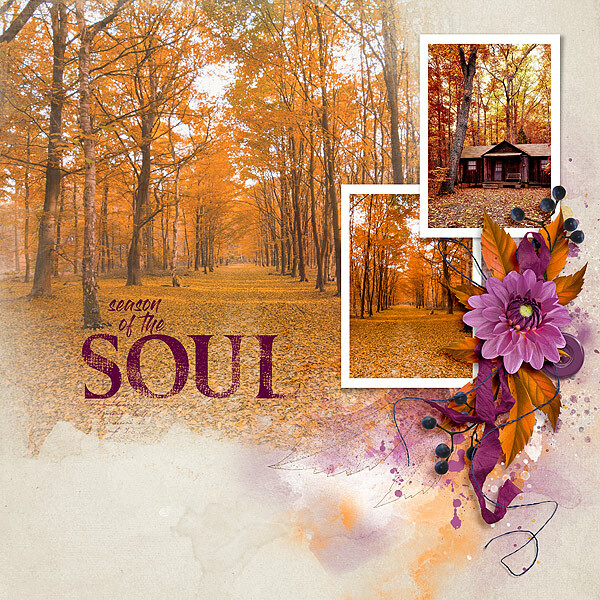 This entry was posted in Pickleberrypop and tagged New Releases, Pickle Barrel on October 23, 2018 by Yobeth. 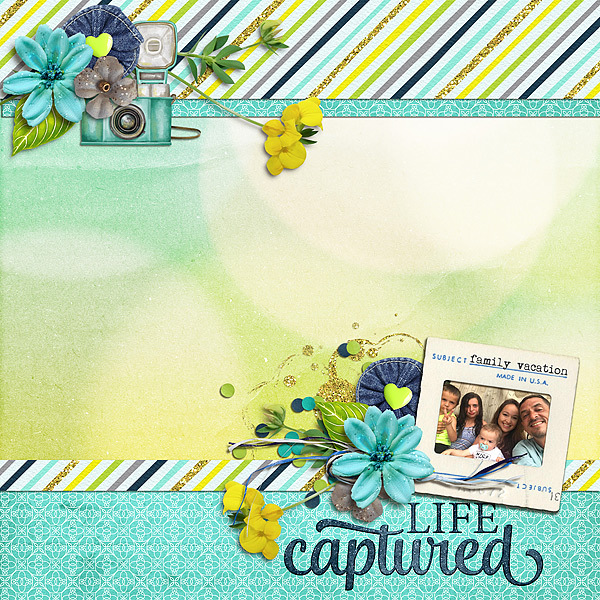 New releases are live at Pickleberrypop and I have a few layouts to share today. The kit names are linked and everything is currently on sale. 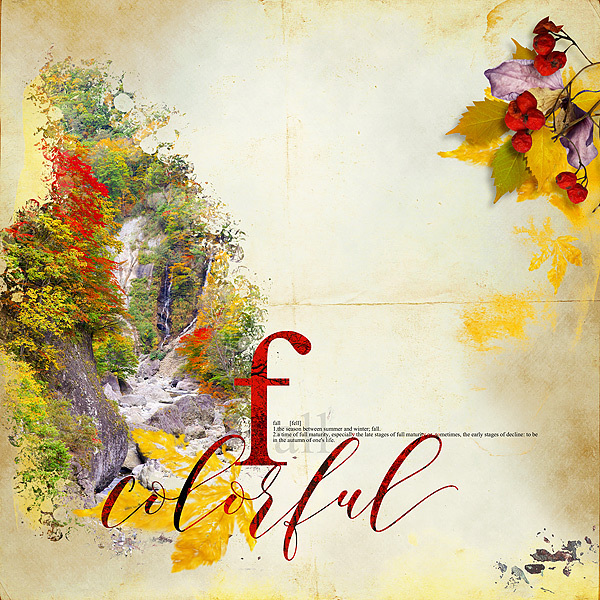 I love the cute characters in this kit from Fayette Designs so much I made two layouts because when I saw the kit these two photos immediately came to mind. This entry was posted in New Release, Pickleberrypop on October 16, 2018 by Yobeth. Wow! There are a lot of new releases this week and it’s DSD Saturday but the celebration has already begun. Pickleberrypop has some fun games going on in the forum. Everything is on sale too. WooHoo! Now for my layouts with a few of the new releases. The kit names are linked. This entry was posted in New Release, Pickleberrypop on October 4, 2018 by Yobeth. Use It All challenge is always one of my favorites. 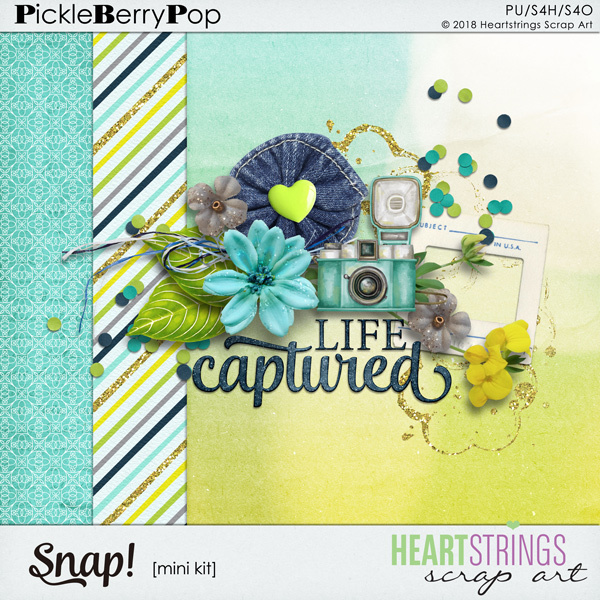 I love the “Snap!” mini kit Heartstrings Art created for October. If you’d like to participate and get this free mini kit head on over to the Use It All challenge and pick it up! I’ll make it easy for you, click here. Here’s my layout. Here’s the kit preview. Isn’t it cute? 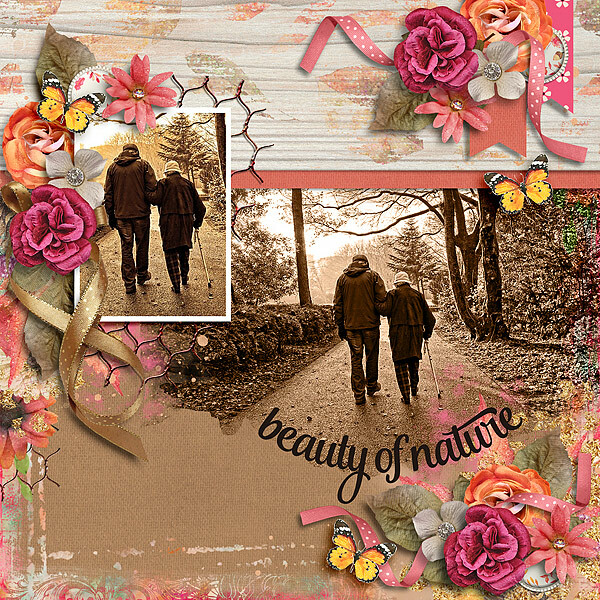 This entry was posted in Challenges, Pickleberrypop on October 1, 2018 by Yobeth.